Do you have plans for Father's Day? Father's Day is just around the corner... June 18th! Dana Point Harbor is not only beautiful to walk and enjoy the sights, the dining options are top notch, and with a view! It's been a tradition to head down to Dana Point Harbor throughout the year for many years. I remember my parents taking us to eat Fish & Chips and I could never forget my aunts wedding reception at Wind & Sea over 25 years ago! Dana Point Harbor really is a timeless treasure to visit. We are looking for family friendly things to do and places to eat so that we can treat dad to a fun special day. There are so many seaside dining options, some include, The Harbor Grill, Proud Mary's, Wind & Sea, and more, the choices are perfect. 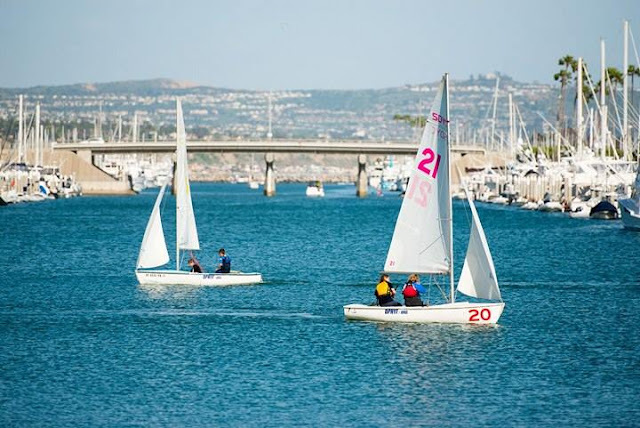 Dana Point Harbor has a ton of fun activities that are family friendly. Treat dad to morning whale watching though the Ocean Institute, Capt. Dave's, or Dana Wharf and then grab a bite to eat at one of the many local restaurants. 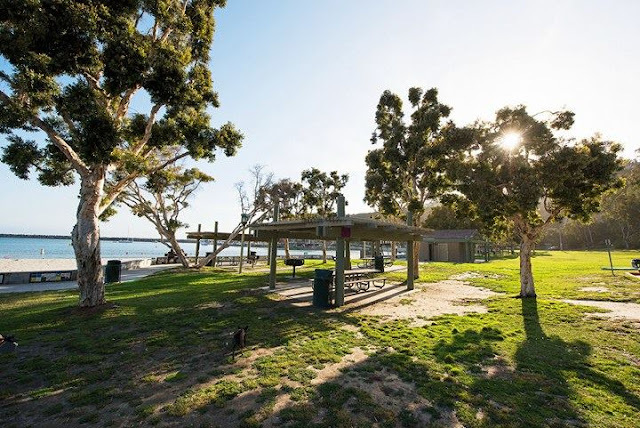 I was thinking what fun it would be to even have a picnic at Dana Point Harbor's Baby Beach, and spend the afternoon on the water paddle boarding or sailing. Lots to do at Dana Point Harbor. So much to see and do, you can make a whole day out of it, treat day to food, fun and waves at Dana Point Harbor! Happy Father's day celebrating and shout out to my hubs for being an awesome dad to our kids!